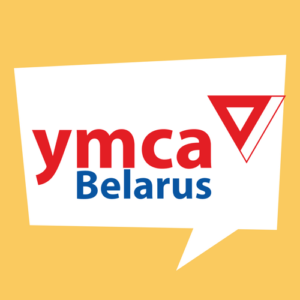 YMCA Belarus is going on with education of multiplicators on HIV/AIDS prevention. It was a tool which helped us to involve young non-associated people into interesting activities that are crucial for society. 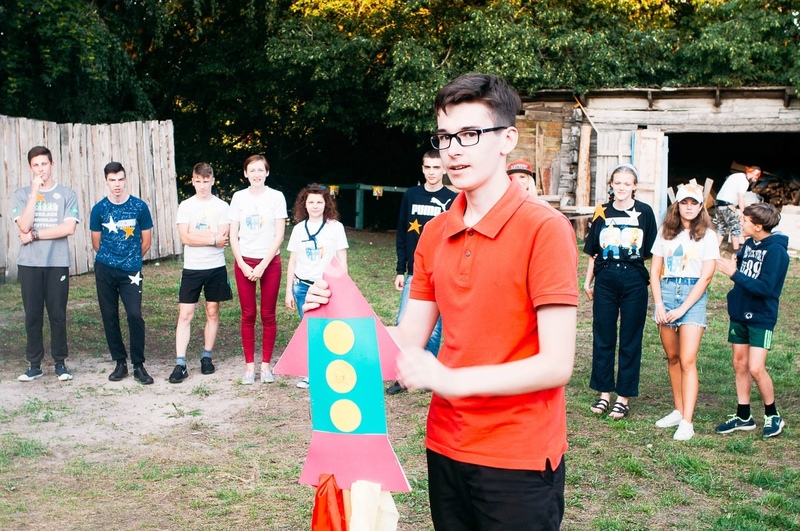 Youngsters, who go through the process of multiplicators’ education, are trained in HIV prevention, in communication, problem solving, and teamwork. They learn how to go to their peers and communicate to them in an interactive form the HIV problem, value of health and importance of taking responsibility for one’s own health. Since 2011 new topics have been elaborated and added to this program: “Healthy nutrition”, “Healthy family”. 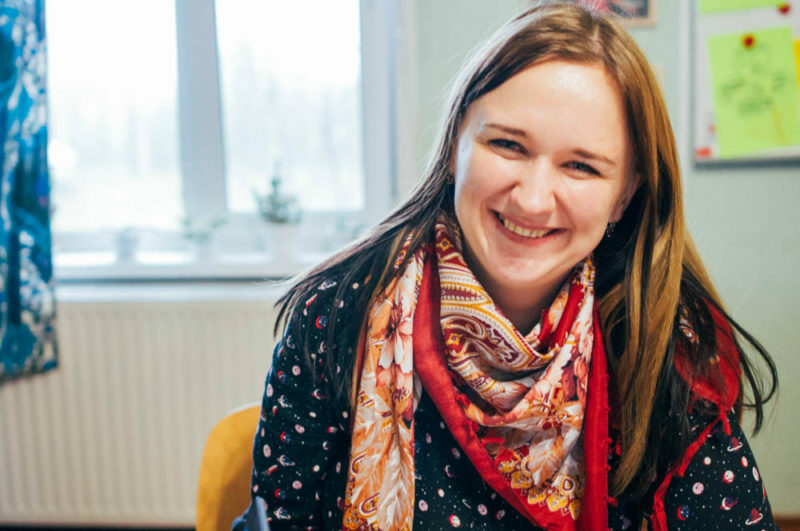 The years 2016 and 2017 Peer Education Centers had been working in five local YMCA’s: Brest, Lida, Molodechno, Vitebsk and Volozhin. 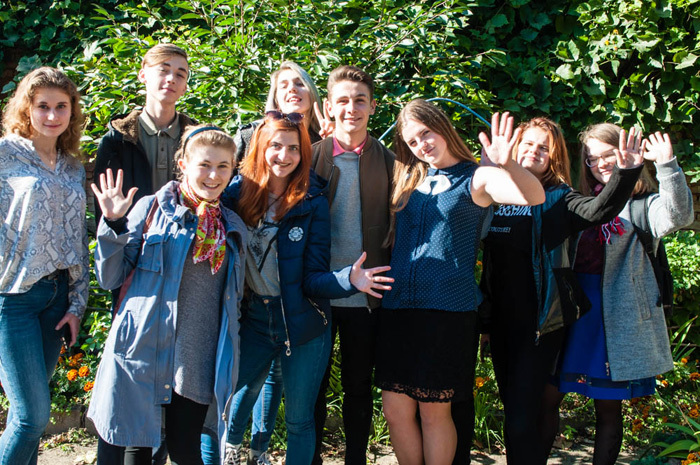 Since September 2016 the Peer Education Centres started working with the topic “Equality”. 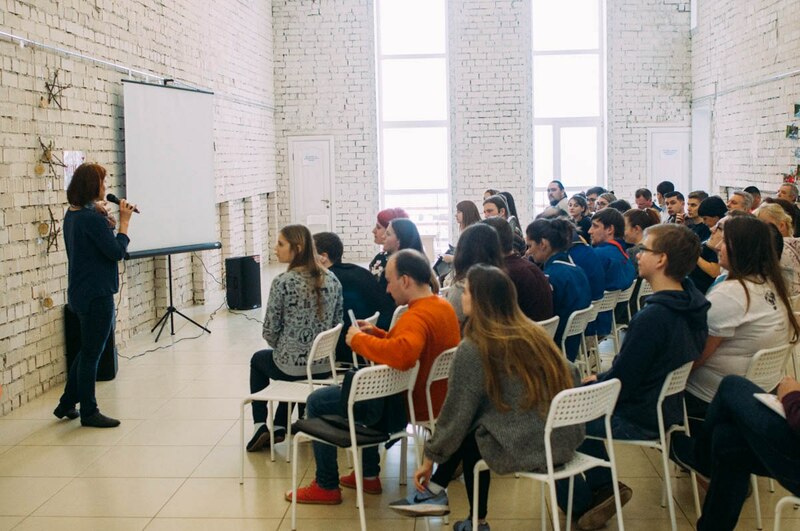 The development of the Youth Center is our priority now! 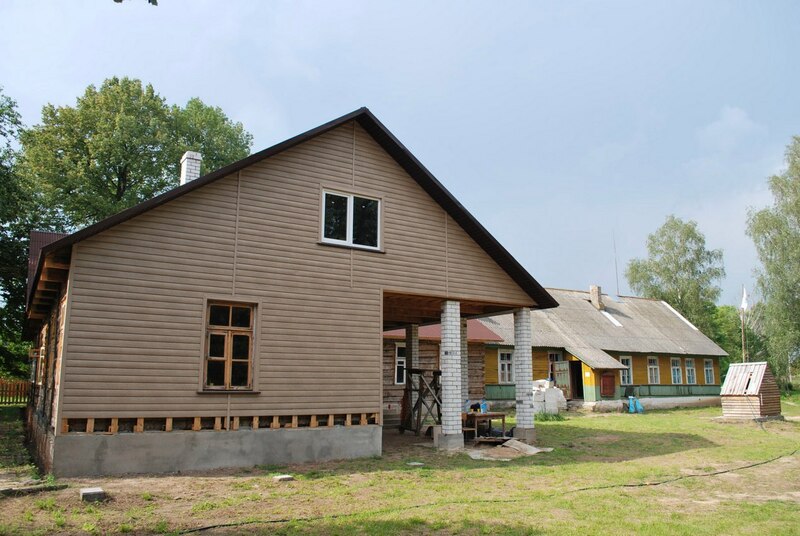 2016 became a year of general reconstruction of the building where we plan to open YMCA Belarus Youth Center. In 2017 we continued the reconstruction work due to the updated plan of reconstruction. Every year we are running camps for youth of rural areas living in Lida district and for volunteers of YMCA from different cities. These are events combining educational, recreational, sport, cultural components. Usually we concentrate on developing civic and soft skills. 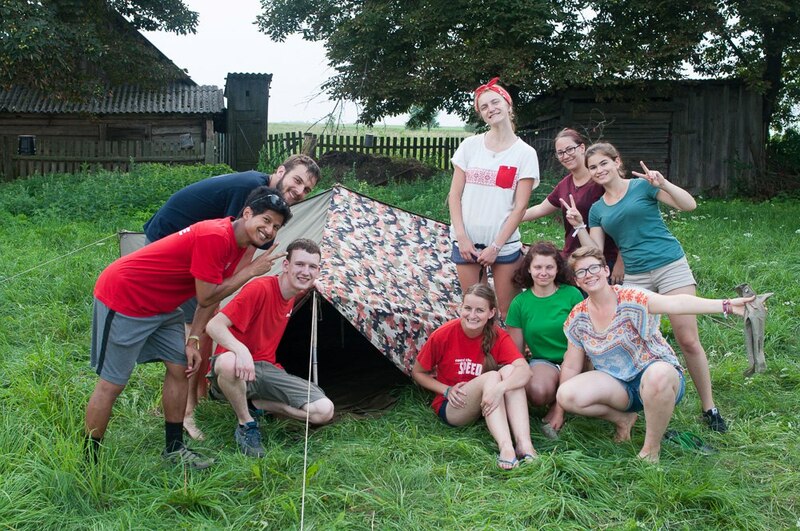 YMCA Belarus continued with organizing camps in Ponyemontsy. In 2017 we have had a special event – our cultural festival “Use Razam -2”. 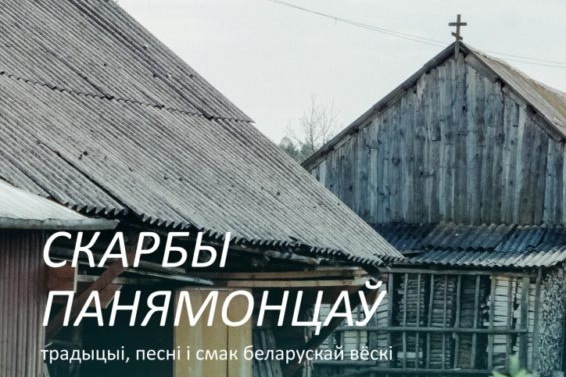 the Festival dedicated to Belarusian music, food and traditions. During workshops and concerts we based our activities on the values of culture of different people, diversity and peace. 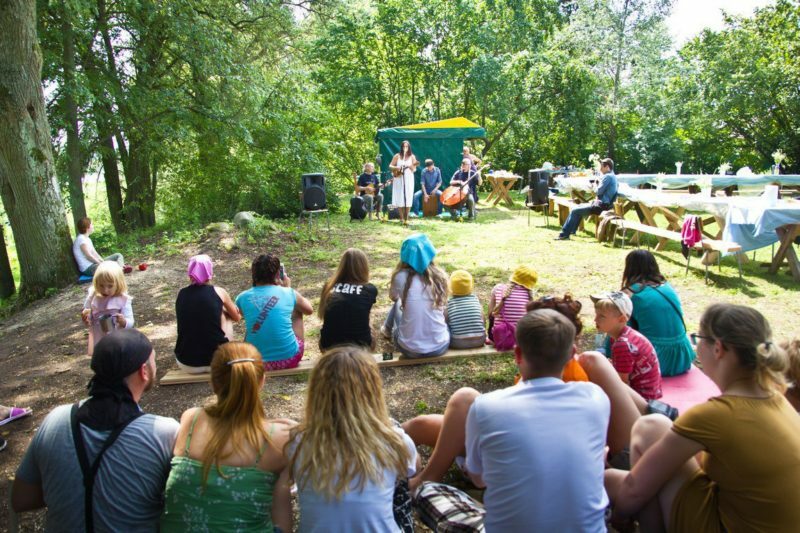 The program of the Festival included: concerts, workshops, games, food and a lot of communication. The main concept was – NO RUSH. Festival was run by Volha Krus and her team. 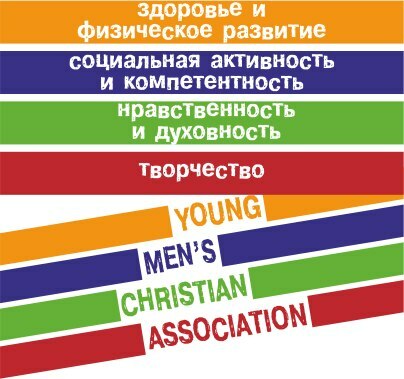 YMCA Belarus has Tensing groups in Molodechno, Volozhin and Vitebsk. The goal of this program is to provide an opportunity for self-expression of any young person in a creative way. 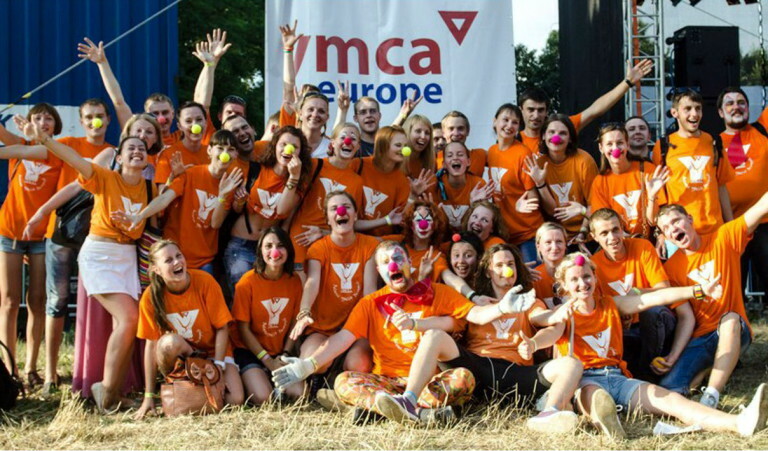 It is very important for our organisation because joint singing, dancing and drama are the best ways for uniting young people from different cities and countries. 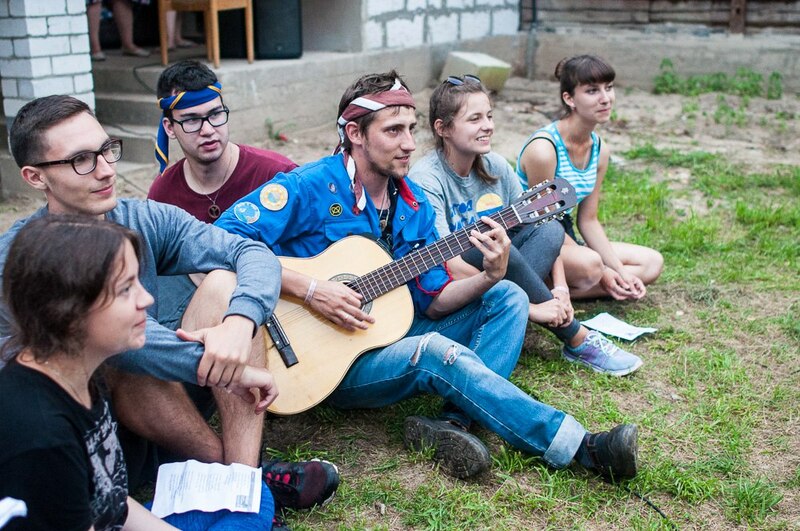 Scouting program works in Bobruisk, Molodechno, Minsk and Vitebsk These scout groups work separately from each other. 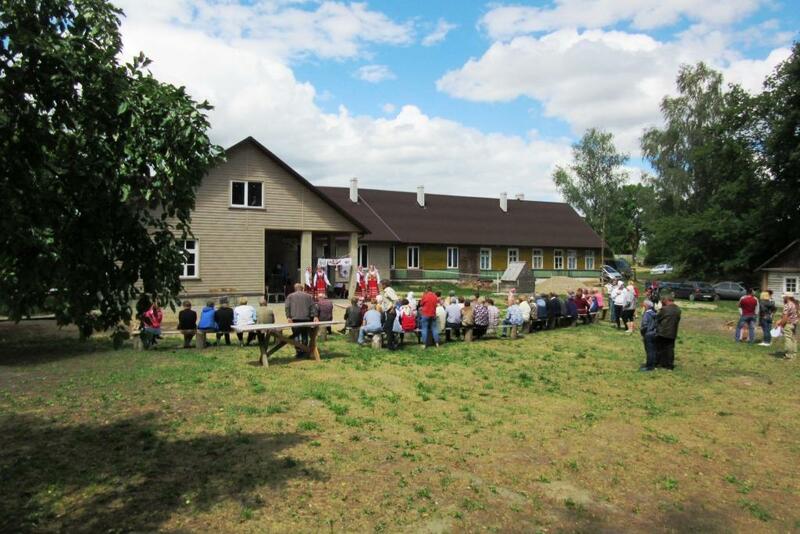 Ponyemontsy allows us to have a permanent platform for scouting activities during summer time. There are floorball teams in Lida, Molodechno and Volozhin. There are teams of different age. This program is running pretty well now but needs financial and equipment support for development.